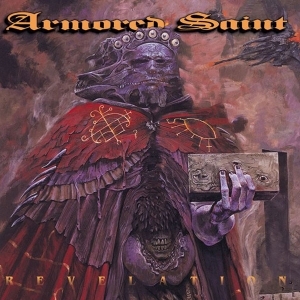 Armored Saint are a colossus, and Win Hands Down will long be remembered as one of the seven wonders of modern metal. 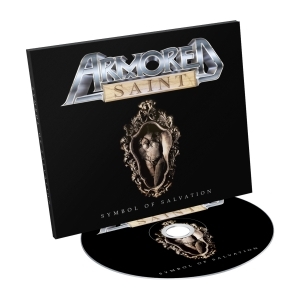 The album - the band's seventh studio offering in a career spanning more than three decades - is all things Armored, a vintage crush of classic power propelled by a cathartic blast of life in the year 2015. 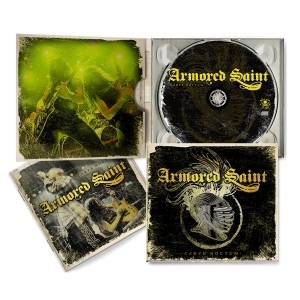 This is Armored Saint, and this is nothing short of magnificent. 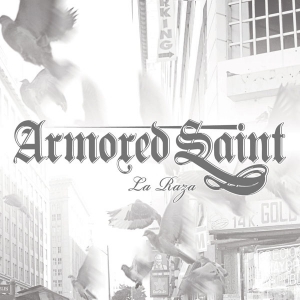 The fist-pumping adrenaline rush starts with the title track and escalates from there, "Win Hands Down" delivering an album-opening rally cry that re-introduces the players after their five year sojourn since the release of La Raza in 2010. 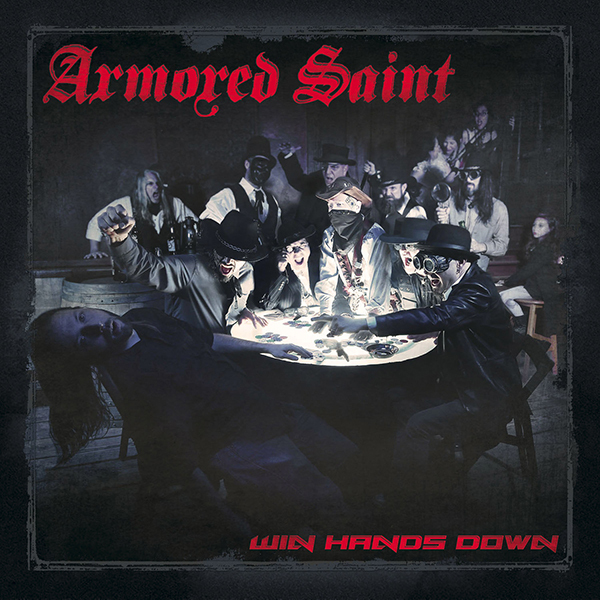 As always, they are the same Saints we've grown to know and love - frontman John Bush and bassist Joey Vera, guitarist Phil Sandoval and his brother, drummer Gonzo Sandoval, and guitarist Jeff Duncan - five masters of metal that combine to forge one of the genre's most criminally-unsung forces. "When we started work on this record, I said, 'Let's pretend we are a really big band and can do whatever we want'," says Bush of the spark that ignited Win Hands Down. "Technology allows us that luxury, and we can take that luxury when it comes to writing. In the end, we know who we are, so we don't have those boundaries that other bands might have - you push yourself, dig deep and write stuff that makes you feel happy and fulfills you. That's really important, and I think it came through. 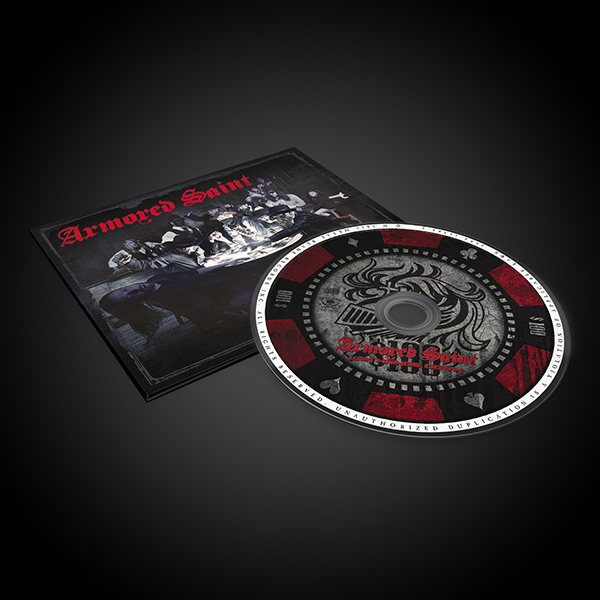 This means a lot more to us than just, 'We made a rock/metal album...'"